How to Land Your Drone on a Boat Safely. The last place you want your drone “crashing” into is water. But people go out on boats and great filming opportunities come up. Here’s how to keep your drone safe should you ever have to film it from a boat and land it there. Do not do this stuff if you’re a beginner. When using an intelligent drone, never use the return to home feature in this scenario. Many of the higher end models come with a really cool tool that allows them to fly home (from where they took off) on auto pilot if you lose sight or connection to it. In many open areas, this tool is really useful, but in areas where they are trees and particularly a boat, it’s a BAD idea. You will have to practice catching the drone, with your hands/palm. 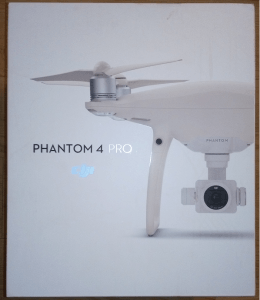 Many models allow for this, even something as big as the Phantom is designed such that catching it with your hands is possible. I’ve done it before, but certainly something like the Mavic or Spark would be easier. You also will likely want to do a take off from your hands or at least have someone else hold it. The thing is, even when the water is as calm as possible, the boat will still be moving in someway or another, and that can absolutely either affect the GPS in the model you’re using or if it takes off at an angle, it can crash or fall into the water, so a safer option in case there is some motion going on is to take off using your hands. At least then if something goes wrong, the person holding the model can readjust it so it flies properly. When it comes to this particular subject, understand that the distance and weather conditions can be very tricky and deceptive in terms of the actual distance. 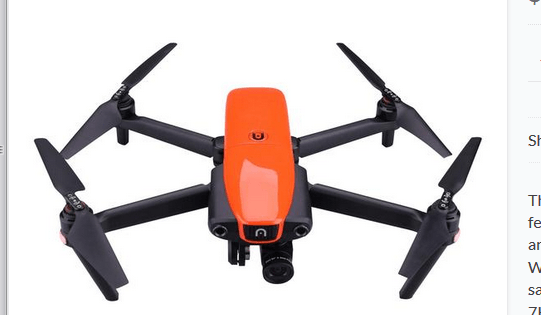 Suppose you successfully take off and fly the drone far away from the boat. Then as you’re trying to return, the wind picks up and suddenly, the battery life you have may not be enough. What do you do then? Well this is a scenario that the best solution to is to avoid having it in the first place, but some ideas would be to bring the boat closer to the drone to make it less likely that it’ll land in the water or at least turn on some sort of sport mode or try to use the wind to get it back. Try to ensure you take off in great weather and water conditions. This is especially the case if you’re flying over sea water, that’s where circumstances can change rapidly. On a sunny, calm day, feel free to fly more liberally. On windy ones, I would honestly avoid it. Try to make sure the vessel isn’t in motion when you’re ready to land. Understand that there is ALWAYS some sort of motion going on, especially when you’re in the water and on a vessel, but you really need to time the landing right and ensure it’s as calm as possible for a safe landing to take place. If you’re moving in the vessel, it will be very difficult and even more so if the water isn’t calm. In any case, make sure the vessel isn’t actually moving and ideally, if your hands are using the remote, have someone else catch it instead and absolutely make sure they know how to beforehand. Try to use a more sturdy, intelligent model. Using a cheap drone for flights like this is really not a smart thing to do. A lot of them are not wind resistant enough to safely fly from a vessel and come back to it. 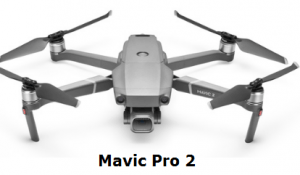 I would recommend any type of DJI model for this as they have enough intelligent flight modes and are made specifically to withstand some serious wind conditions and still be able to fly back to your location. Cheaper drones are harder to pilot and when you add in the vessel and constantly changing weather conditions, that’s hard enough and cheaper models tend to break faster and are harder to control. Don’t fly too close to the water. This is especially the case when you’re flying over waves or at least “stormy” seas, which I wouldn’t recommend unless you really know what you’re doing but in any case, keep it to at least 10 meters above the biggest waves. You can have situations where you’re flying over pretty small waves having the camera look down at it and have a large “rogue” type wave come out of nowhere and smash into it. So keeping it above, 10 meters above that is a pretty safe way to avoid this unfortunate scenario. Before taking off, examine the weather conditions. Yes sunny, calm days can be fun, but they also be windy. That’s one condition. Another is cloudy, possibly rainy conditions. Consider things like that. Don’t just take off blindly without first seeing what the situation is. Keep your model safe in some sort of waterproof bag and cover that up with a towel. The thing is, boat flights are cool but if you’re on it and moving somewhere, you’re going to be bouncing around and there could be water splashing into the vessel constantly, so until it stops and it’s safe to take your drone out, keep it packed inside something that is waterproof. When you’re ready, stop the vessel, take it out and then use it. Know that there’s a lot of risks in this type of scenario. Flying off boats is super fun and I’ve personally done it, but you have to be able to keep these tips in mind constantly and be able to adjust depending on how the situation changes. What if it falls in the water? What if despite these tips, the worst case scenario happened? 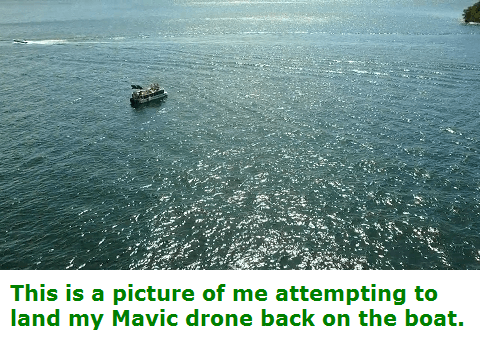 Odds are, it’s over then, BUT if you can recover the drone quickly and it didn’t fall in salt water, then there is hope, read this and see what options are there. I never thought to use a drone and land it on the back of the boat, but I sure have seen many of my friends do it. However, I always have wondered if the battery is going to be enough for the drone to make it to the back of the boat and then make it back on the land. Well it depends on the model you’re flying and how far into the water you are. You do have the option to take off and land inside the boat, which is risky, but if you’re not too far from shore (several 100 feet), you’re basically in the vicinity as it is to have it land there safely (whether on boat or land).